As the learning partner of Melbourne Art Week, the University of Melbourne has also curated and is co-presenting Talks 2018: Space of Friendship with the Melbourne Art Foundation. University of Melbourne Pro Vice-Chancellor (Engagement) and Director for the Centre of Visual Art (COVA) Su Baker said Talks will examine the global art market through a free program of interviews, talks and panel discussions with a range of speakers including artists, curators, collectors and critics. “We are very excited to be involved in this year’s Fair and to make an important contribution to promoting discussion, education and interest in contemporary art practice in Australia and the Asia Pacific region,” Professor Baker said. The University of Melbourne has invested $200 million in redevelopment work to improve its Southbank campus and pave the way for Southbank to become a hub of creative excellence. Formerly a Victorian Police riding hall, the multi-purpose Martyn Myer Arena will be transformed for the 2018 Melbourne Art Fair. Photo: Trevor Mein. 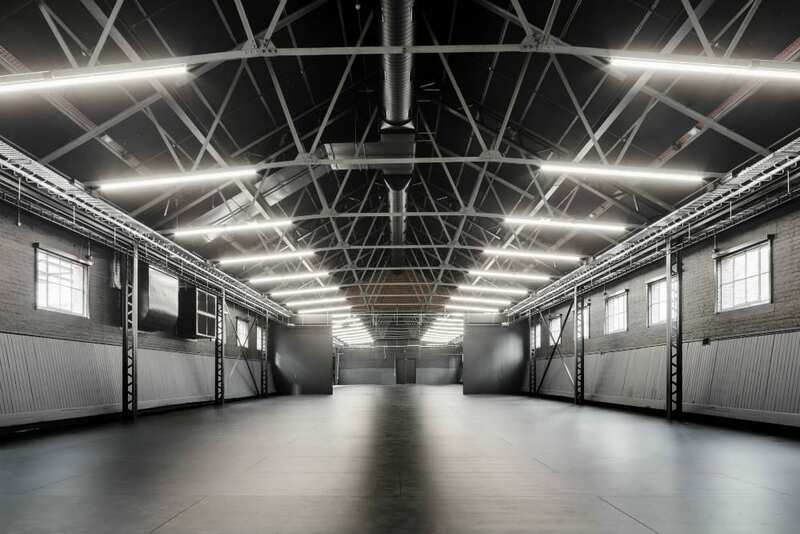 Melbourne Art Fair Director and Chief Executive Officer Maree Di Pasquale said the recent completion of an $18 million makeover of the former Victoria Police Mounted Branch stables made the Martyn Myer Arena a perfect location to hold the Fair. 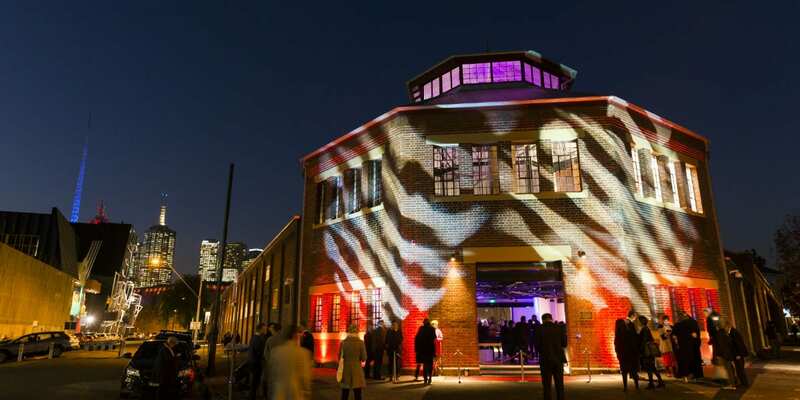 “The former Riding Hall is a state-of-the-art, light-filled performance and exhibition space that integrates the old and the new, and a perfect setting for one of Australia’s most important visual arts events,” Ms Di Pasquale said. Brooke Andrew is one of several artists who will speak at ‘Spaces of Friendship’, a program of talks co-presented by the University of Melbourne and Melbourne Art Fair, and hosted at the Southbank campus. Image: Brook Andrew, Ahy-kon-uh-klas-tik, 2017. Part of the research program Deviant Practice. 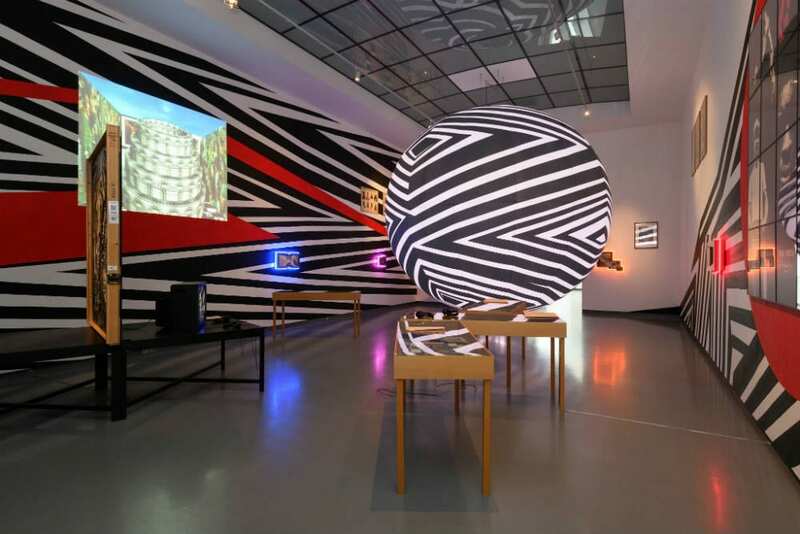 Installation view Van Abbemuseum, Eindhoven, The Netherlands. Professor Baker said the precinct will be further boosted with the completion of the $104.5 million Ian Potter Southbank Centre, which will be the new headquarters for the University’s Melbourne Conservatorium of Music. “The University of Melbourne looks forward to further engaging with the community, fostering new partnerships locally and internationally and helping our precinct partners achieve the City of Melbourne’s vision for a thriving arts scene,” she said. Talks 2018: Space of Friendship will run from Tuesday 31 July until Sunday 5 August. Tickets are free but spaces are limited. Bookings are available online. Melbourne Art Fair will be held from 2–5 August 2018 (Vernissage, 1 August) across two venues within the Southbank Arts Precinct, including the Martyn Myer Arena, 30 Dodds St, Southbank and showcase a curated selection of 40 leading galleries from Australia, New Zealand and the region. Banner image: The Stables Octagon at the University of Melbourne Southbank Campus. Photo: Drew Echberg, 2018.